The universally recognised staple used in upholstery is known as the 71 series staple. 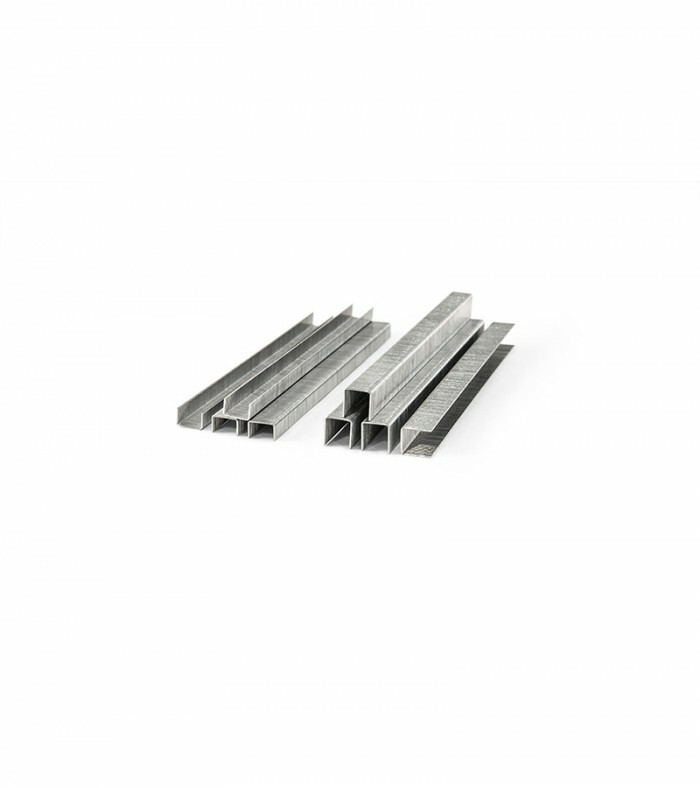 These come in different lengths but we recommend 10mm length as the standard. All 71 series staples can be fired using our 71 series staple gun. You may wish to use the 6mm staple on narrow boards and facings where a 10mm may be too long and come through to the other side. 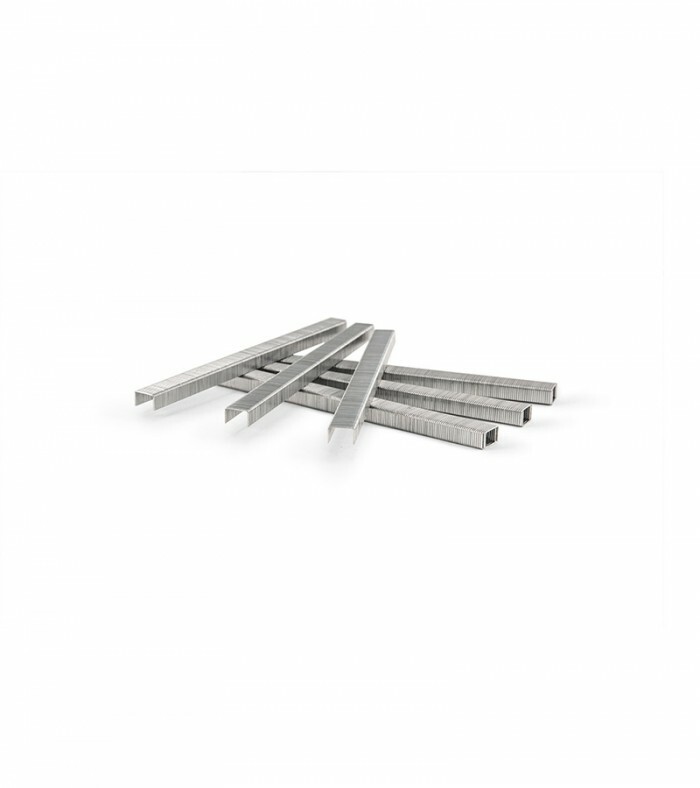 Our 13 series staples are compatible with our handheld gun and are the standard 10mm length.